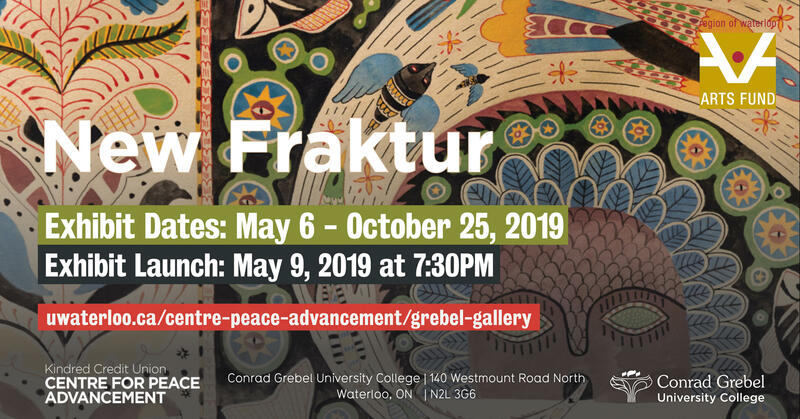 Info Challenging Mind and Spirit Grebel's mission: seek wisdom, nurture faith, and pursue justice and peace in service to church and society. In the fall of 2020, Conrad Grebel University College students will start the school year equipped to be more welcoming and inclusive than ever before! On April 1, the Board of Governors approved the budget and final plans for a brand-new kitchen and an expansion of the dining room. To celebrate the start of this essential project, a Ground Breaking ceremony will be held on Thursday, April 23 at 4:30pm on the site of the new kitchen.